Bundle Short Film – Sitting in the park as the rain falls reflecting on seeing a pink bundle sitting in the leaves. Would you stop? 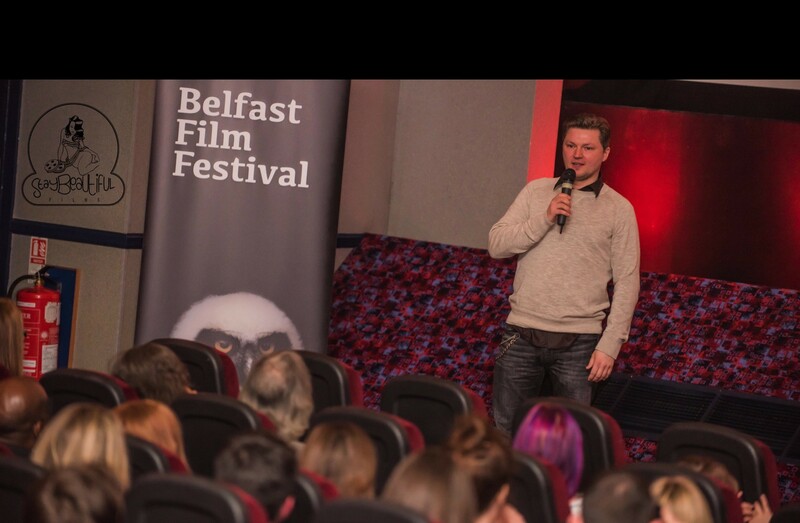 A Belfast Monologue – written and performed by Northern Irish natives celebrating local talent.